Is to work in conjunction with facilities and professional care givers to provide the most advanced, clinical, effective medical equipment. We strive to help enhance the level of patient care provided. 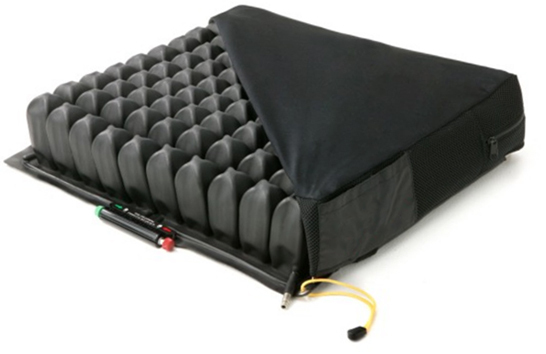 Our product lines include therapeutic foam mattresses and low air loss mattresses. We also specialize in negative pressure as well as a wide selection of bariatric and home care products.